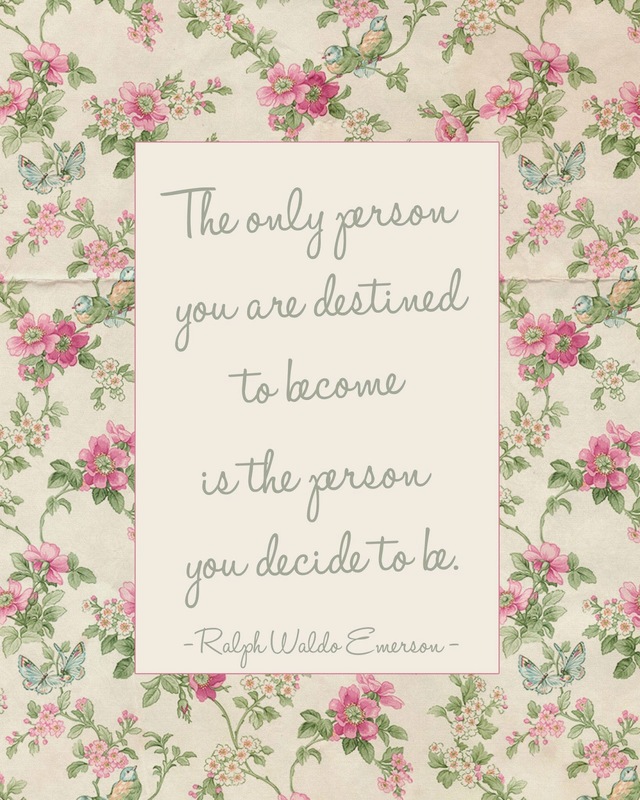 This 8x10 print features a quote from Emerson and a beautiful floral background from Far Far Hill. Just click the image above to download. Enjoy!